The next Catalyst night - Tuesday 3rd July - is a bumper night of literary shenanigans. 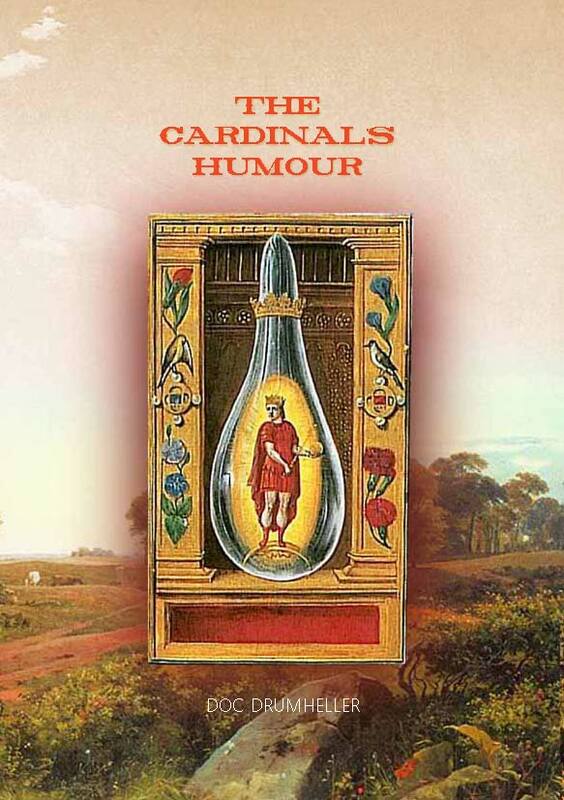 Not only are we announcing the 'winners' of our first ever 24 Hour Flash competition but we're gonna launch Doc Drumheller's new and possibly most important book to date The Cardinal's Humour. Join us for a special reading or two from the book and your chance to get yer mitts on a copy before anyone else! The Cardinal's Humour is Doc's first major collection (excluding haiku), gathering previously published work from across the last decade in one place for the first time. It is presented with staggeringly creative and beautiful graphic design and art by Gail Anderson. The Cardinal's Humour is the first release from The Republic of Oma Rapiti Press, with funding assistance by Creative Communities Christchurch. Doc Drumheller was born in Charleston, South Carolina and has lived in New Zealand for more than half his life. He has worked in award winning groups for theatre and music and has published ten collections of poetry. 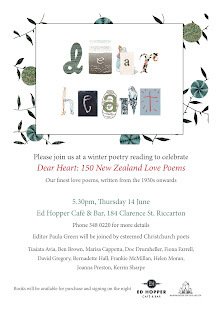 In 2007 he participated in the 12th Havana International Poetry Festival, where he was asked to represent New Zealand on the International Board of Poets in Defence of Humanity. In 2009 he participated in the 5th World Haiku Association Conference and The Druskininkai Poetic Fall in Lithuania, where he became the New Zealand Ambassador to the Republic of Užupis. In 2010 he participated in the World Haiku Festival Pécs, Hungary and won first prize in the ginko haiku writing competition. In the next post this week we'll be featuring an excerpt from the book plus some more of Gail Anderson's stunning art work. Keep checking in folks! Wow! A final flash fiction tally of 43 entries! Congratulations to everyone who put pen to paper, or fingertip to keyboard, whatever, you got yer arse in gear and wrote up a flash storm! We salute you! 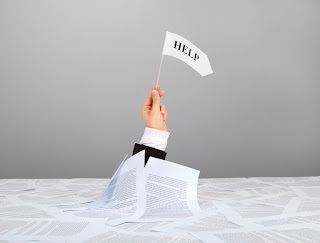 Please bring, paper, pen a writing sample (page) and lunch. Morning and afternoon tea will be provided. Catalyst 24 Hour Flash begins now! On your marks, get set, FLASH. If you're still reading this post, congratulations! 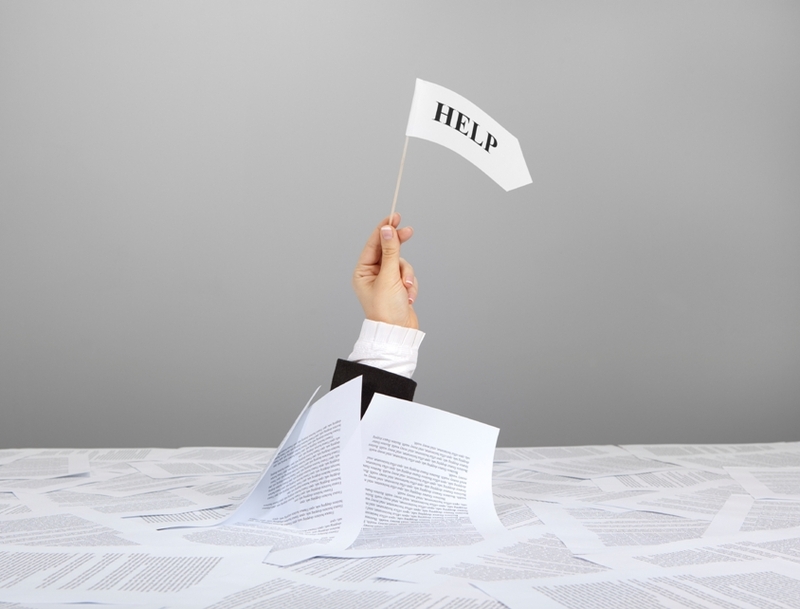 You may have noticed the prompt words are all NOUNS. That's cos we love nouns. 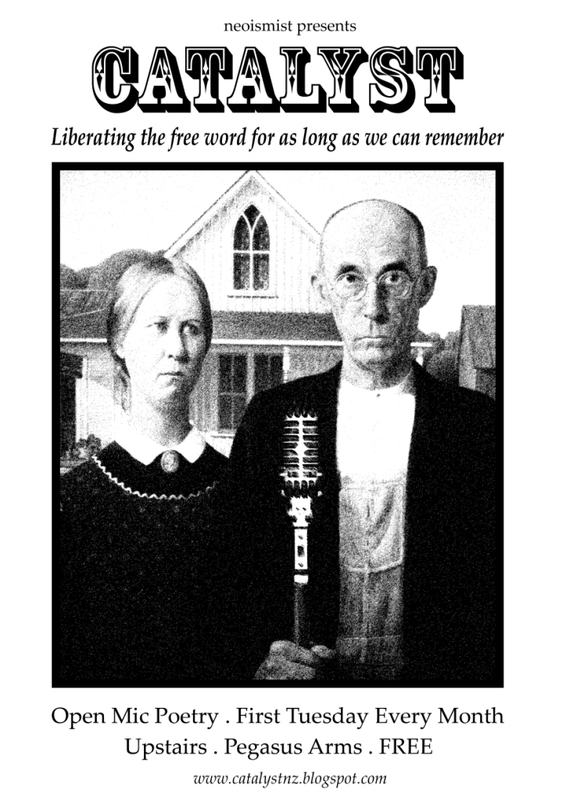 The words were selected by Doc Drumheller using the following method: They are all from Catalyst volume 9 - we used the first 10 poets in that volume and chose the first noun from each of their poems. So there yeh go. catalyst_queries@yahoo.com clearly marked 24 Hour Flash somehow. Go!!! Flash News Flash! Hagley Writers Flash Fic Events! In the spirit of flash fiction Hagley Writers Institute have rather speedily got an offical event organized for the day. 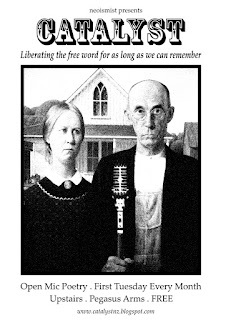 Hear tiny stories with a big wallop by Hagley Writers. To enter you must include the 10 prompt words announced tomorrow in your story (or stories!) and email it to us. If we find a place to hang out we may even have some live performance from those of you in ChCh. Otherwise they can be shared at the next Catalyst poetry open mic on 3rd July. 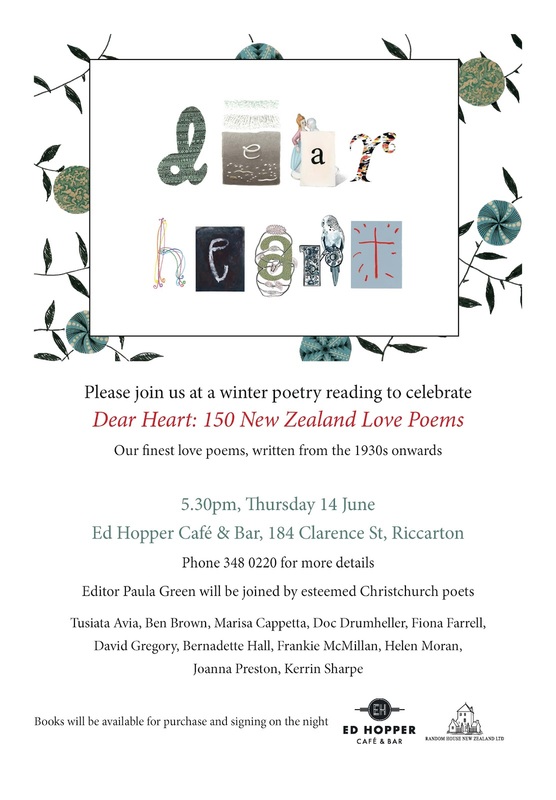 Join our very own Doc Drumheller along with a veritable smorgasboard of Christchurch poetic talent to help launch the new collection Dear Heart - 150 New Zealand Love Poems, an anthology of 'our finest love poems, written from the 1930's onwards'. Here's a link to a review in the NZ Herald.